Attend 5 training sessions a week regularly, school swimming maybe taken into account. Learn more complex stroke drill progressions for all the four strokes. Learn and perfect starts, turns and finishes on all four strokes and IM turns and relay takeovers. Independently monitor training by using a pace clock. Complete a well-balanced training programme that includes; varied pace swims (builds, negative splits, descending sets etc),basic swimming speed, pacing and over distance swims. 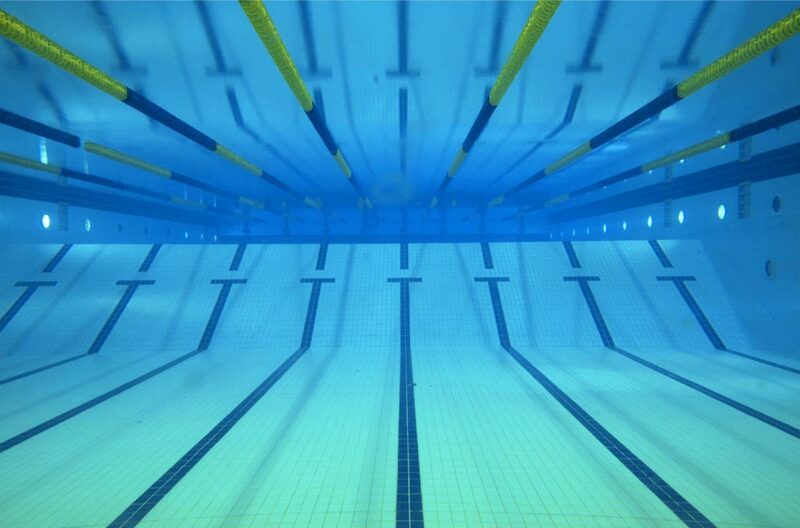 Participate in regional/county galas and club galas, performing a variety of strokes and distances. Independently learn to complete a log book of training and competition results (to be checked monthly by head coach).